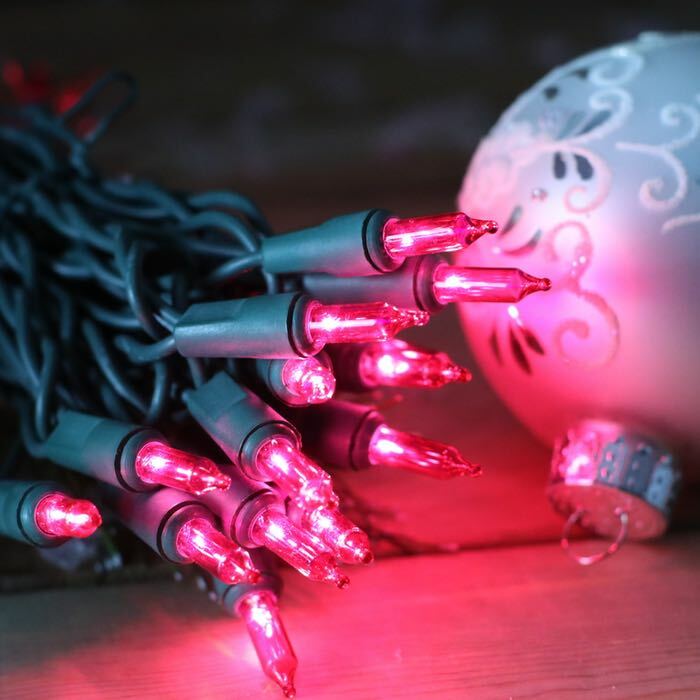 Pink Christmas lights are the fun color for this year's tree! 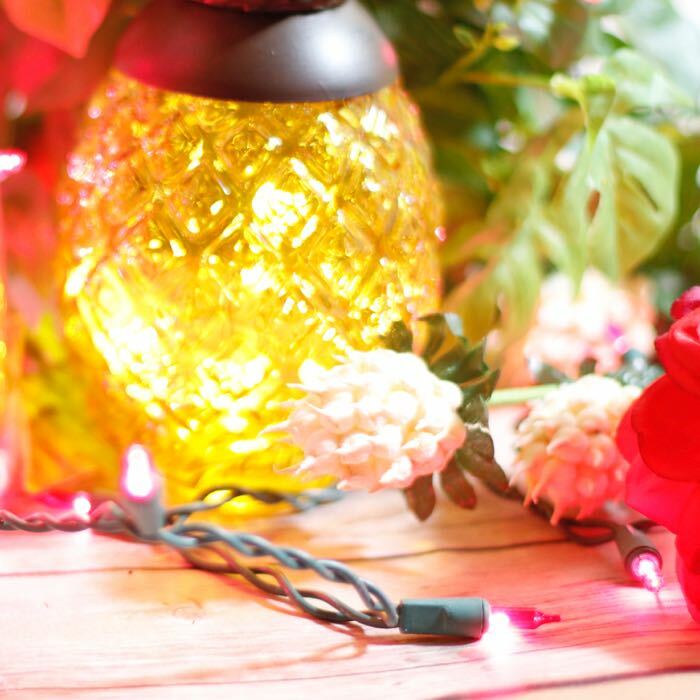 Use them as a single color or combine with clear lights for a tree with pizzazz. With 6 inches of spacing between bulbs, these lights are a good choice for wrapping fences, porch railings and columns. They can also bring a spectacular glow to the trees and landscaping on your lawn. Pink Christmas lights also aren't just for Christmas. String them around a wreath in October to raise awareness for breast cancer. A little girl's princess party will be over the top with strings of pink lights draped around your party room.